Bellevue Baptist Church offers a range of programs and ministry opportunities for all ages. Child Care – Child care is provided for infants to two year old's Sundays at 10:30 a.m. worship. Sunday School – Sundays at 9:15 AM. 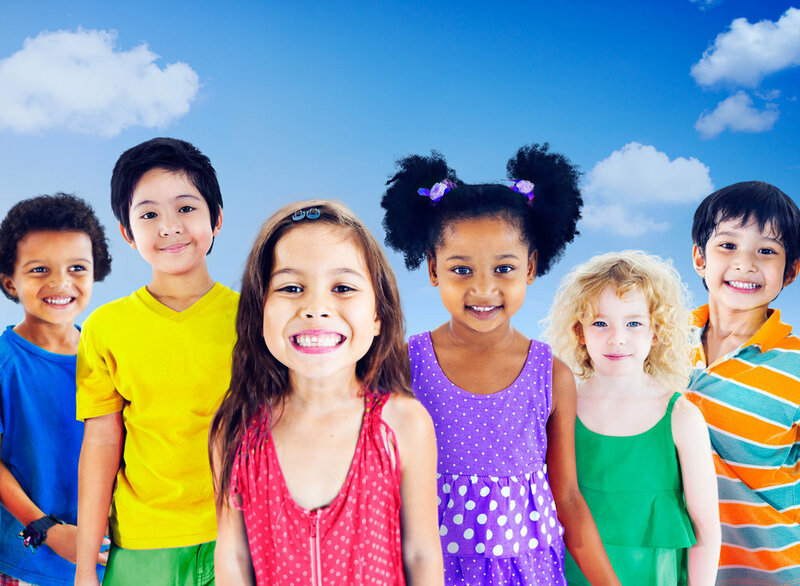 Age-appropriate Sunday School classes are available for all children. Royal Ambassadors – Sundays at 6:00 PM. For boys from 1st through 6th grade, this precursor to the Boyscouts teachs young boys how to honor God in every aspect of their lives. Activities are geared to boys, and focus on how boys can be used by God for missions work. Girls in Action – Sundays at 6:00 PM. For girls from 1st through 6th grade, this program teaches young girls about the value of missions and working for Jesus. Activities are geared to girls. Mission Friends – Sundays at 6:00 PM. For pre-schoolers aged 4 through Kindergarten. This program teaches young children about what missionaries do to serve Christ. Children’s Choir – Wednesdays at 6:15 PM. For pre-schoolers through 6th grade. Children learn to worship God through music. Sunday School – Sundays 9:15 AM. For grades 7 through high school. Youth Service – Sundays at 6:00 PM. For grades 7 through highschool. AcTeens – Sundays at 4:45 PM. For girls grades 7 through highschool. AcTeens is a mission-oriented program for young ladies. S.N.A.C - Sunday Night After Church is a time of fellowship for teens and their families, held every other Sunday night after evening service. Sunday School – Sundays at 9:15 AM. 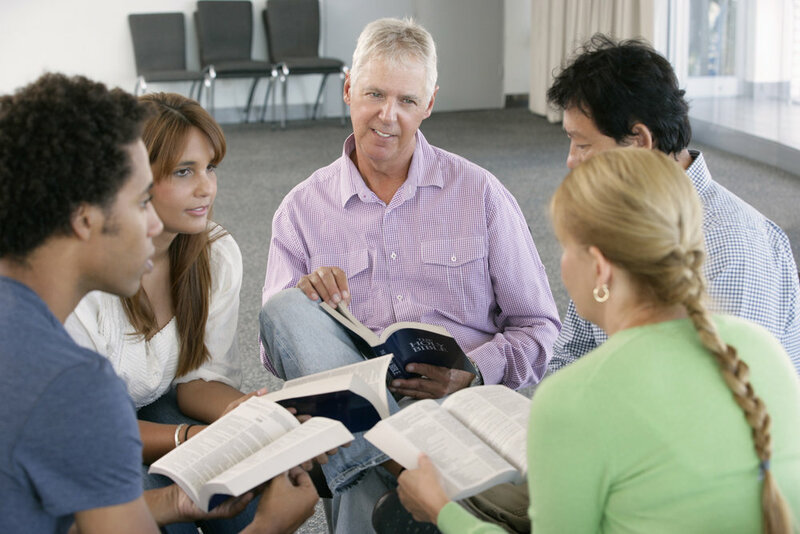 We have many Bible studies for different age groups and life stages. Happy Hearts – Second Tuesday of each month at 11:30 AM. Room in the Inn – Every other Monday night, from October through March, Bellevue Baptist Church and Bellevue Presbyterian host 12 homeless men to spend the night. During that time, they receive meals, a warm place to sleep, and washing facilities. Room in the Inn is a ministry serving Nashville’s homeless. Honduras Mission – Once a year, at the end of May, our team of volunteers makes the journey to Honduras. Working in conjunction with the Honduras Baptist Dental Mission, we serve and minister to approximately 1500 Hondurans of all ages, providing evangelism, love, medical care and dental care. Easter Egg Hunt – Hosted annually the Saturday before Easter, Bellevue reaches thousands of children and their families with an Easter Egg Hunt. Fall Festival – Hosted annually just before Halloween, Bellevue reaches out to the community with games, prizes, and many other activities.